1995 Graduation in Painting from Government College of Art and Craft, Calcutta,(Bachelor in Visual Arts, Calcutta University). 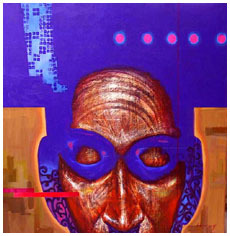 Paintings by Bengali artists, India Art Gallery. “Pride of Maharastra”,India Art Gallery. Exhibition of Figurative Paintings,India Art Gallery. 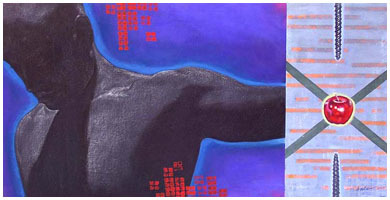 ‘Vibration’ organized by gallery ‘Art Profile’, Singapore. Oriental Art Society Annual, Calcutta. Academy of Fine Arts Annuals, Calcutta.